"I really believe I shall always be talking of Bath, when I am at home again–I do like it so very much…. Oh! Who can ever be tired of Bath?" Jane Austen quote - "Northanger Abbey". 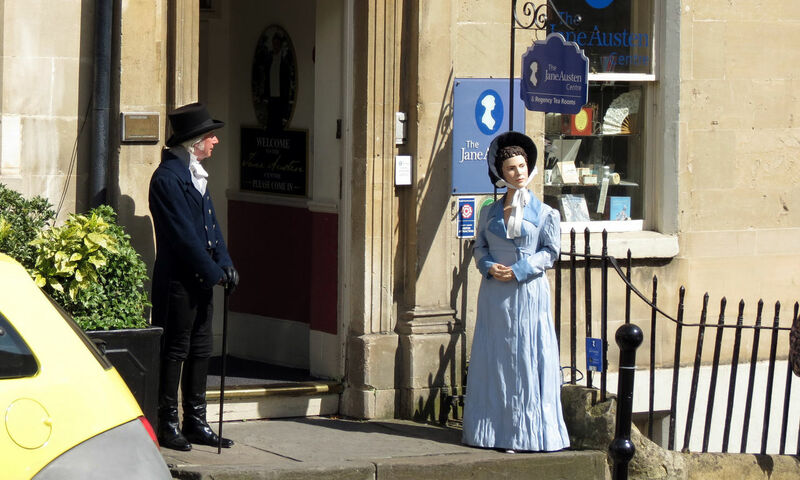 Long associated with this wondrous wordsmith, Jane Austen, Bath is the perfect place for her fans to visit. 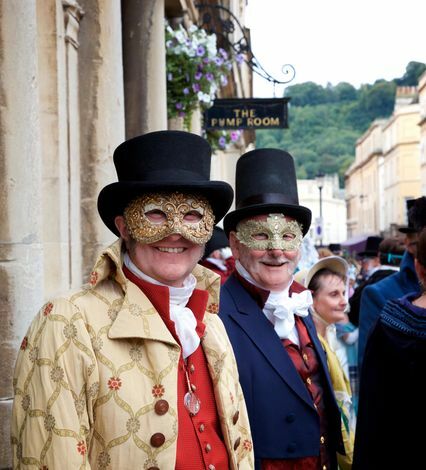 With locations such as the Roman Baths, and the Royal Crescent, it is easy to get lost in the Victorian atmosphere, and feel as if you are walking in her footsteps, or indeed walking the paths of many of her characters. This famous Bath resident is celebrated in many places around the city, the most notable one being The Jane Austen Centre. 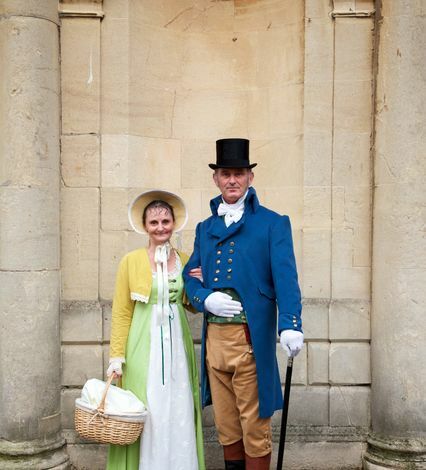 What better way to celebrate this famous novelist, than to dress like her, or to take pictures of your very own Mr Darcy?! The Museum offers this very Instagramable opportunity and more. Set in a Georgian townhouse, you are instantly transported back to her time, the moment you step through the door. If the tea and cake on offer in The Regency Tearooms doesn’t tempt you, then meander down to the town centre, where you will find café’s such as Sally Lunn’s and the Bath Bunne Shoppe, where it is easy to imagine you are soaking up a similar atmosphere to one she would have experienced. Located just around the corner from the Jane Austen centre, Harington’s Hotel is the perfect location for a long-weekend stay, or just a midweek stay, to soak up the atmosphere that inspired many of her novels. 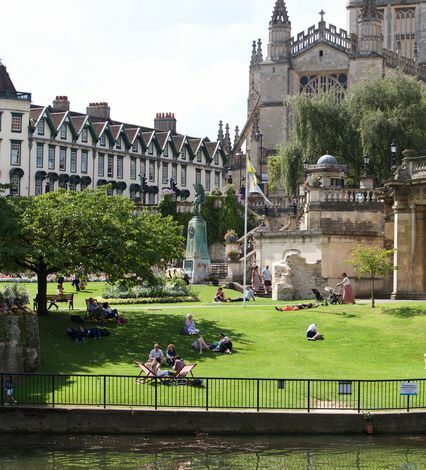 It’s not hard to see why she chose Bath as her place of residence – you never know: you too may find it hard to leave! And with Harington’s Hotel comfy beds, delicious food and warm and welcoming staff, you might find this is just the case! 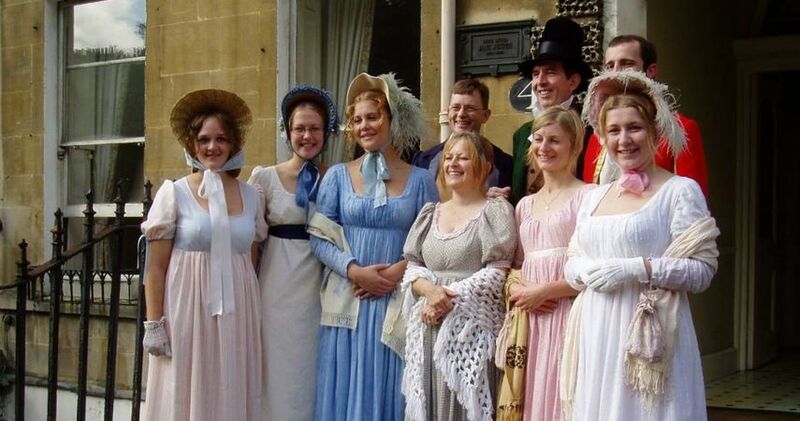 Come discover Jane Austen's world with Harington's Hotel!